I am looking for the following family. They are relatives of my family. Clinton Farris, born ca 1827, and Ann E. (Thompson) Farris, born ca 1838, both in Ohio. They lived most of their lives in Jay County, Indiana. I am looking for both parents and family members. They had three children: Dayton 1859, Amanda 1861, and Rosa 1871. Clinton was in the Civil War, 11th regiment in Indiana ca 1863. I am at a roadblock when it comes to Clinton and Ann. There is no marriage date unless Ann is Ann E Larry then it could be 1866. Clinton appears in the 1880 census, but nowhere after that. Ann appears to have lived until Nov 1902. Clinton's parents were born in Ohio, possibly Marion, Ohio. Ann's father was born in New Jersey, Mother was born in Ohio. Any help would be appreciated. Thanks in advance. Cassie has been working on her research since 2000 after moving to Dearborn County, IN. She spent time in the Lawrenceburg Public Library researching, and then becoming a volunteer. 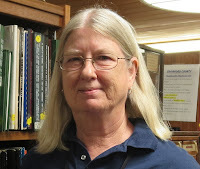 She now works for as a Genealogy Assistant for the Dearborn County historian. Her duties include working with local and out-of-state patrons to find information on their Dearborn county Roots. Cassie is also a board member of the Dearborn County Historical Society. 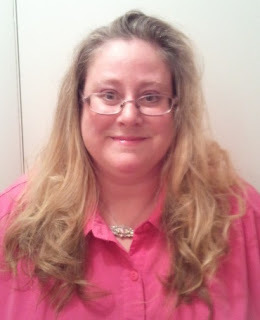 Cassie is replacing Joyce Baer as the Dearborn County ICG. We would like to take this opportunity to thank Joyce for her work in that role. Nancy started working on her own genealogy back in 1977, after watching the TV show Roots. She is now working in the Indiana Room at the New Albany-Floyd County Public Library and volunteering at the local Family History Center. She enjoys teaching beginning genealogy class and demonstrating the use of maps and abstracts presentation with co-sponsored Indiana Landmarks. Paul McNeil works for the Hancock County Public Library in which he is in charge of the Indiana/Hanock History Room. 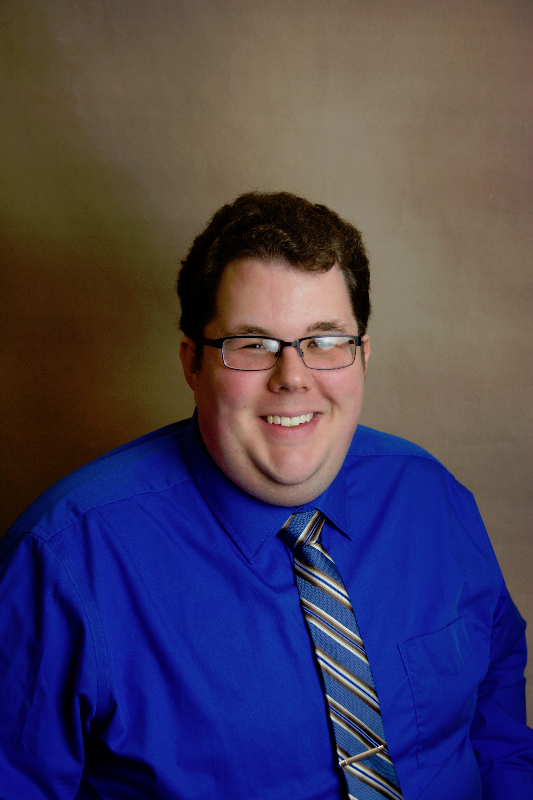 Paul received his Masters of Library Science degree from the Indiana University, specializing in archives and records management. He also hold a B.A. from Ball State University in History. Early this year Paul was award the IGS Library Staff Educational Scholarship, He was able to attend a Genealogy Library Services course through the University of Wisconsin Madison. He is also the project director for a 2015 LSTA digitization grant, in which a number of microfilmed newspapers will be digitized and added to the Hoosier State Chronicles. Amanda has also organized the Blue River Valley Genealogy Society this year. The Indiana Genealogical Society appoints qualified individuals to be an Indiana County Genealogist (ICG) for each of the 92 counties in Indiana. Indiana County Genealogists act as a liaison between the IGS District Director representing that area and the local societies and individuals in that county. 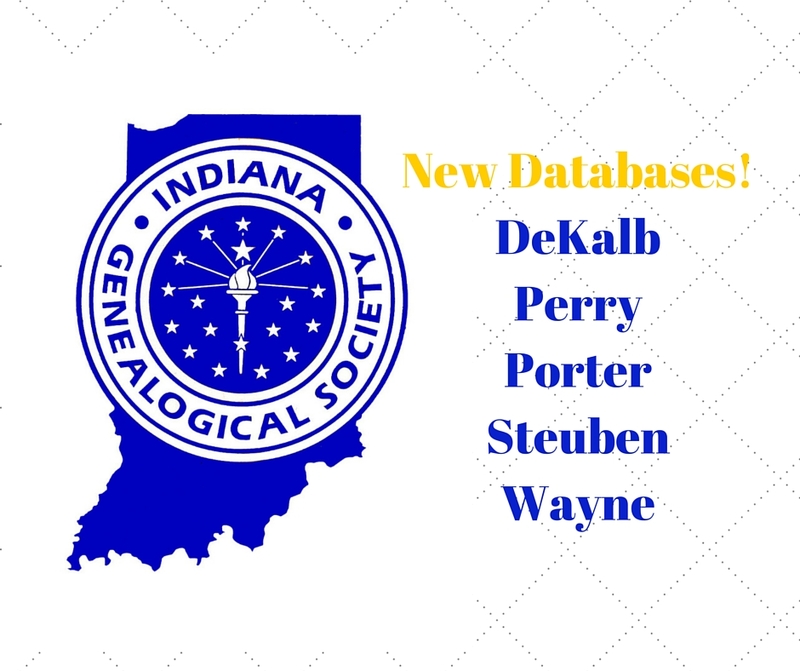 You can find a listing of all of the Indiana County Genealogists on the IGS website. Raking leaves isn't nearly as enjoyable as climbing your family tree! Put down the rake and check out the new databases that we've added for DeKalb, Perry, Porter, Steuben, and Wayne counties. Browsable digital images of students in grades 9-12, as listed in the school’s 1930 yearbook, The Follies of 1930. This database was contributed by Ron Darrah. Browsable digital images of teachers in grades 9-12, as listed in the school’s 1930 yearbook, The Follies of 1930. This database was contributed by Ron Darrah. An index of residents who died between June 1869 and May 1870, as listed in the county’s 1870 mortality schedule. An index of students in grades 9-12, as listed in the school’s 1921 yearbook, The Valenian. An index of 110 students in grades 9-12, as listed in the school’s 1921 yearbook, The Epitome.